*This therapy is the foundation of Keratin Complex—the original, in-salon service that infuses natural keratin deep into hair’s cuticle. This revolutionary therapy reduces frizz and curl and instantly adds amazing shine, silkiness and condition to the hair. The results are astounding. Clients rave that “this is a life-changing experience.” Hair is more manageable, smoother and easier to style than ever before. 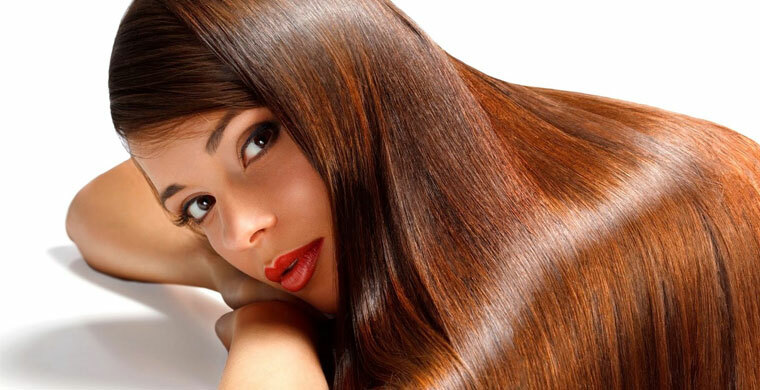 It is perfect on all types of hair—including color treated and chemically processed hair! **Instantly & safely smoothes-out up to 100% frizz and volume, and reduces curl retention by 80%. There’s NO FORMALDEHYDE or Formaldehyde derivatives, making it one of the safest salon treatments available. With an exclusive Amino Acid Complex called Carbo-C, Agave Smoothing gently alters the hair’s disulphide bonds, reforming them to make the hair sleek & smooth. Agave plant sugars help hydrate & condition. Hair coloring can be done the same day, but only after an Agave Smoothing Treatment. What’s more, Agave Smoothing Treatment can be used over previously chemically straightened hair such as Keratin Treatments, Thio based straightener’s and Sodium Hydroxide Relaxers.